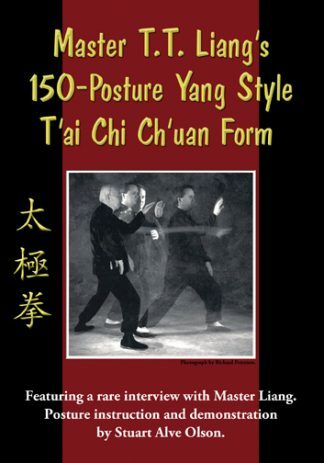 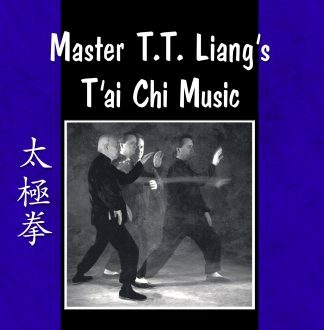 This book is a great read about the life of one of the world’s greatest T’ai Chi masters. 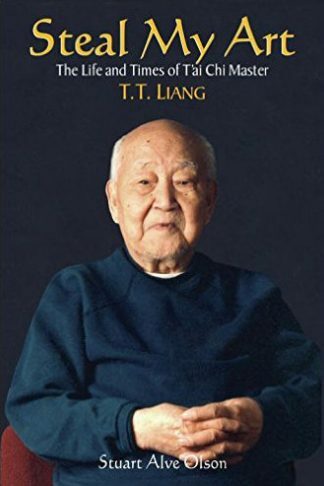 The story takes the reader through Liang’s early years in China, his time in Taiwan with Prof. Cheng Man Ching, and his life in America. 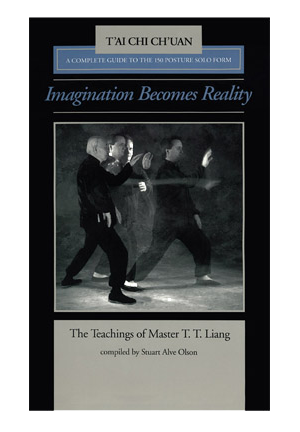 Many stories are shared, humorous and serious, told by Stuart Alve Olson and Jonathan Russell that clearly illustrate the personality and teachings of this wonderful and incredible man. 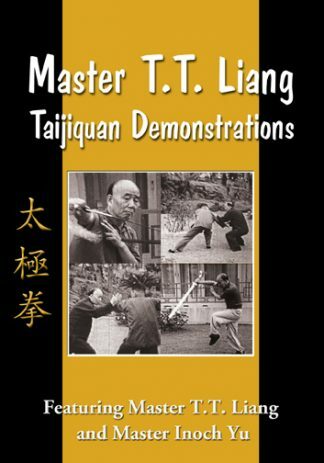 More than just a biography, this book clearly elucidates how his two leading students were cast into the more traditional Chinese interplay of having to “steal his art,” a game of humor, watchfulness, and friendship.